If you need help reining in your spending and getting your personal finances under control, a budgeting app may be just what you need to get on track. There are so many budgeting apps to choose from these days. New money management and budgeting apps pop up every few weeks it seems, so weeding out the poorly built ones and focusing on the best budget apps can be tough. We’ve done the hard work for you by making a list of the best budgeting apps out there today. Mint is one of the oldest and best-known budgeting apps. 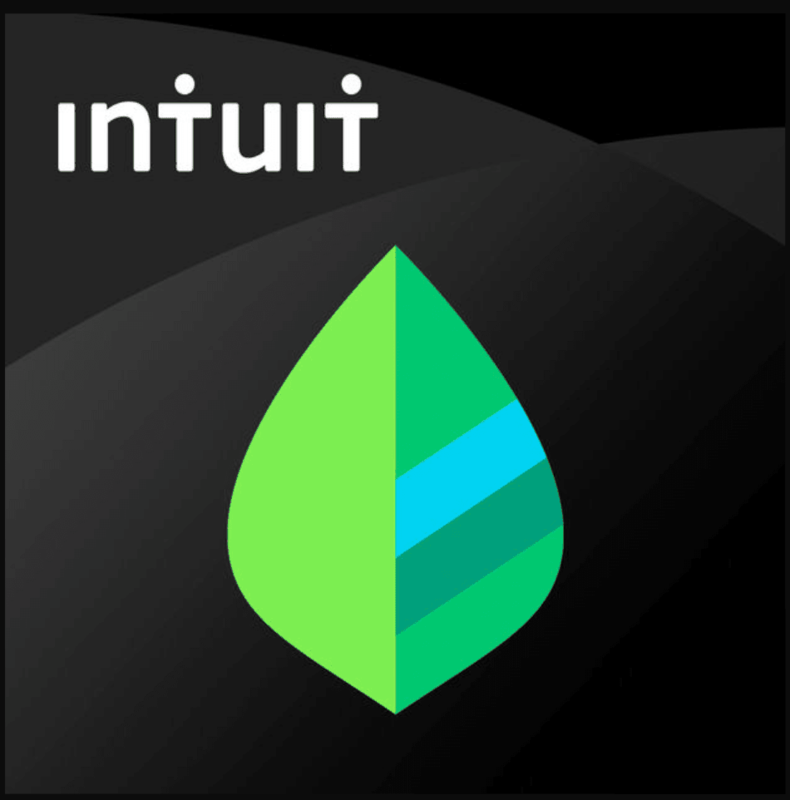 Owned by Intuit, the same company that makes Quickbooks and TurboTax, Mint offers an array of features to help you track and manage your money from a giant list of banks, credit card issuers, brokerages, lenders and other financial institutions. It comes with a wide range of features, but its most useful has always been its budget tools, which lie front and center when you log in. Mint automatically categorizes transactions from linked credit and debit cards and tracks them against a budget you can tweak and customize to your needs. Get alerts when you go over budget, and track by category or look at your overall cash flow to get a well-rounded picture of where your money goes each month. As the name implies, PocketGuard can help guard you against spending too much. This budgeting app links to all of your financial accounts and helps you track your spending compared to your budget throughout the month. This app is one of the easier to setup and connect to your bank accounts, and tracks your monthly income, bills, expenses and savings as you go. This budgeting app even has a feature to help you track each individual bill and find opportunities to save. PocketGuard looks out for recurring bills from phone, TV and Internet companies, for example, and helps you find a better deal on your monthly service costs. Not only does it help you track your budget, it helps you lower your spending! You Need a Budget has a cult-like following of die-hard fans who lovingly refer to the app as YNAB. YNAB takes a unique approach to budgeting apps. Rather than rely on traditional budgeting buckets, you build your budget based on your income, giving every dollar a job in your budget. Those jobs include everything from living expenses to debt payments to savings and investments. Leaving no dollar unaccounted for forces you to think about every dollar you spend. The app is great for individuals or couples working together on their budget. It offers both desktop and mobile interfaces, options to sync your bank accounts automatically or enter expenses manually, and includes debt payoff and goal tracking features to help motivate you to reach your money goals. Wally isn’t the easiest app to navigate compared to some others on this list, but it works well for one thing: budgeting. This app helps you track your income, expenses and offers you a snapshot of your remaining budget to help you avoid overspending. More popular with Millennials, this app is free to use and has both an iPhone and Android version (the Android version is called Wally+). One major benefit is support for a virtually all foreign currencies, which makes it a better option for those who live outside of the United States. Cash budgeting lends itself well to envelope budgeting, a style of budgeting where you put cash in envelopes for different spending categories, and when each envelope is empty, your budget for that category is all spent for the month. This is a bit more challenging with credit and debit cards, but Mvelopes makes it easy to follow cash style budgets in a digital budgeting world. While it isn’t free, Mvelopes offers the ability to connect to unlimited financial accounts and put classic envelope budgeting to use to track your regular spending. With real-time budget matching, you will know whether you can buy that cappuccino or need to wait for your budget to reset next month. Formerly known as Easy Envelope Budget Aid, Goodbudget is a perfect option for couples that want to share their budgeting process together. It uses the familiar envelope budgeting philosophy to power your proactive budget for all of your bills and spending. Because you can share and sync budgets with budgeting partners across the iPhone and Android spectrum, it is great for couples with shared finances, but it works great for solo budgeters, too. When you add a new transaction, you have the option to add a whole slew of details and break up the expense into multiple envelopes. Budget by category (called envelopes in the app) with up to 10 for free. Add to your envelopes from your income every payday and you’ll know just how much you have leftover for those fun purchases. Simple is more than a budgeting app, it is an entire bank account that replaces your old checking account and has tons of useful budgeting features built in. When your budget and your bank live in the same app, it is much easier to manage and keep everything under control because you only have one place to visit to view and manage your money. Simple tracks your income and spending automatically, and has a goal feature to motivate your savings. It’s trademarked Safe-to-Spend® feature tells you if you are on track for your budgeting or if spending would derail your plans. With no fees, this is a very cool all-in-one banking and budgeting app. Personal Capital offers a complete investment advising solution, a hybrid robo-advisor and human advisor service in one. But without paying a cent, you can access Personal Capital’s free money tracking dashboard, which includes some handy budgeting features. Personal Capital put the majority of emphasis on the investment side of the tools, with free, automated analysis of your investment fees, asset classes and other important details. The cash flow and budgeting tools are not quite as extensive as some others on this list, but they work just fine using the same automated tracking of purchases from linked accounts.